Conventional fluid milk sales have fallen since the 1970s and the industry is more price sensitive and competitive than ever. Today’s consumers eat less cereal and are shifting towards plant-based milk alternatives made from soybeans and almonds. This has forced giants such as Kellogg’s and General Mills to make large acquisitions to diversify their product portfolios. Last October, the Special K maker snatched protein bar maker RXBAR for $600 million and General Mills is buying high-end pet food maker Blue Buffalo for $8 billion. Exacerbating the situation further for dairy producers is the global milk surplus, consumers’ appetite for sustainable, better-for-you (BFY) food and falling milk prices at grocery leaders Kroger and Walmart. The latter is even opening a milk plant in Indiana later this year to supply store-branded milk to about 15% of their stores. Prepping for the future is expensive but growth in dairy alternatives is too big to ignore. By 2021, it’s estimated that plant-based dairy alternatives will comprise 40% of the entire $28 billion dairy and daily alternative beverage market. This is up from 25% in 2016, when daily alternatives accounted for just $6 billion retail sales, Convenience Store Newsreports. It’s clear why dairy companies globally are overhauling their businesses and taking similar steps as the cereal giants diversify their product portfolios. After years of acquisitions, milk marketing co-op Dairy Farmers of America recently added probiotic milk and frappuccinos to their lineup. 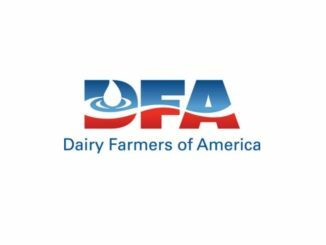 Then, a few months ago, Cumberland Dairy, a family-owned producer of ultra-pasteurized food and beverage, was purchased to expand DFA’s presence in extended shelf-life processing. Next, Organic Valley, the U.S.’s largest farmer-owned organic co-op, has spent the past few years expanding the Grassmilk line of organic grass-fed milk, yogurt and cheese, along with the Organic Fuel and Organic Balance read-to-drink (RTD) products. Lastly, Dean Foods, the biggest domestic producer and distributor of dairy products in the U.S., is pushing premium milk brands TruMoo and DairyPure and pivoting aggressively into new food and beverage categories, including ice cream, sour cream, cottage cheese and juice. Traditionally, pivoting companies will sell part or all of an underperforming business unit, as Glanbia plc did last year with their dairy business. Other options include raising capital by selling equity, taking on debt and/or reducing costs. For example, Dean is streamlining operations and cost structure, with the goal of generating $150 million in annualized savings by 2020. 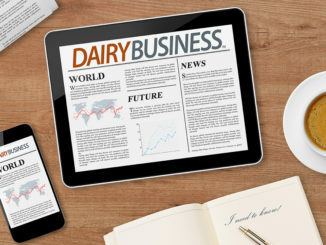 The big, one-time investment will impact near-term free cash flow performance, but will create a runway for increased productivity in 2019 and beyond, CEO Ralph Scozzafava shared during the dairy giant’s fourth quarter earnings call. Competitors should consider taking a similar approach for driving growth, but these cost reduction initiatives should not be the end. Are they even enough? 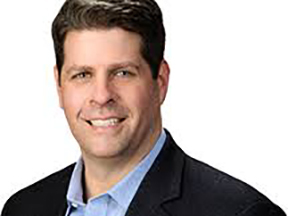 Dean’s recent deals for organic juice company Uncle Matt’s Organic and Good Karma Foods, a producer of flaxseed-based, dairy alternative food and beverage products, haven’t made much of an impact yet. A bigger acquisition may be in order. Further, these strategies rarely boost the confidence of suppliers, many of whom are already battling economic turbulence and feeling the pinch. A much less expensive and innovative way to generate working capital is supply chain finance (SCF). 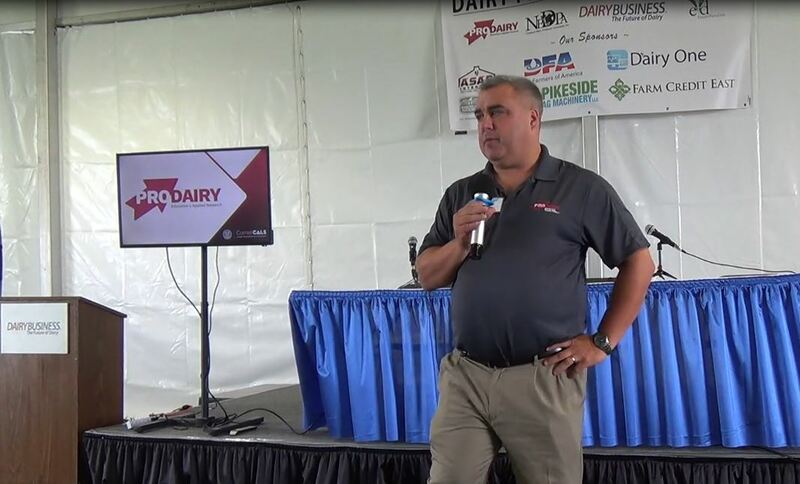 Through an SCF program, dairy companies can free millions of dollars stranded in the supply chain to achieve liquidity goals, whilecreating more stability for suppliers of all sizes. These companies would extend payment terms with suppliers, improving cash flow predictability and control for both parties. For instance, going back to Dean, their multi-year plan also includes taking the next 18-24 months to rescale the supply chain, a process that likely will put even more pressure on suppliers in the interim. Through an SCF program, dairy companies decelerate cash outflow and suppliers can control timing of payment, including receiving early payment in return for a small finance fee. Both sides benefit during these turbulent times as dairy companies add new product categories. 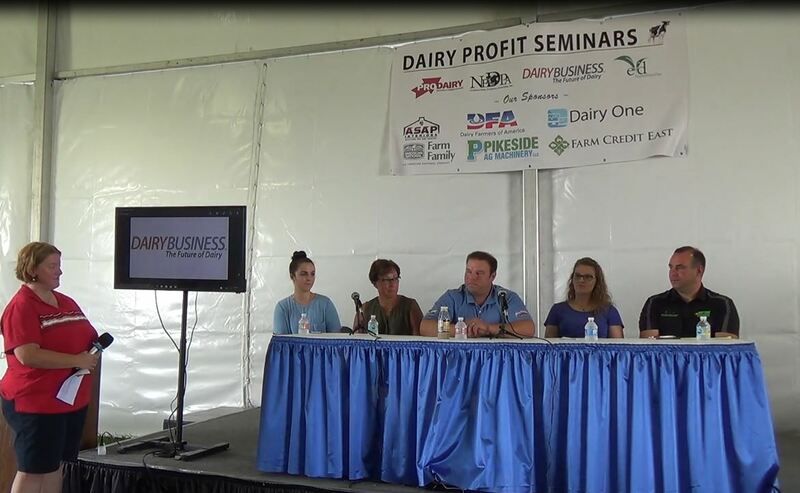 The dairy industry is far from spoiling. There’s tremendous opportunity to expand into thriving product categories like cottage cheese, coffee creamer and grass-fed and organic milk and cheese options. SCF is the ideal strategy for unlocking the money required to fund this enormous shift. 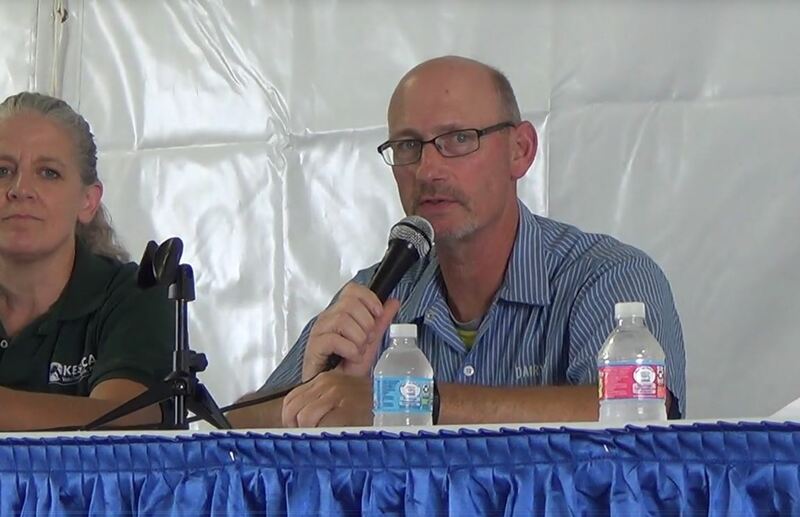 The author has an extensive background in software sales, IT management and the financial industry. He is a graduate of the Georgia Institute of Technology having earned a B.S. in Industrial Engineering and Economics and M.B.A. in Global Business.